Established in 1973, Westlake takes its name from the 9-hectare freshwater lake created by the developer. Though the lake is not used for recreational activities, it is a sanctuary for wildlife. 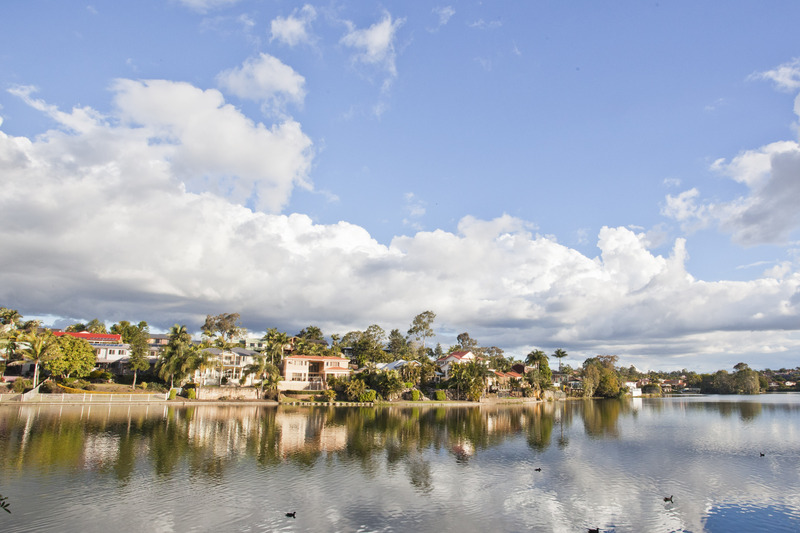 With sweeping views of the lake, Brisbane River and that the golf club the many vantage points in the area offer, the area has approximately 1268 residential properties. Between 2001 and 2006, the area had a population growth of 13% with a predominant age group of 40-49 years made up primarily of couples with children. In 2001, 86.2% of the homes in Westlake were owner-occupied compared with 89.8% in 2006. The centenary suburb, spread across approximately 2 square kilometres has two parks and is located 18.3km from Brisbane City with an average 23 minute commute.